It's open from 7am to 8pm on weekdays and 9am to 8pm on the weekends daily and seats up to 40 guests. From what I know, they offer homemade bread and pastries which is damn good. There are also other different kinds of delicious sweet treats specially prepared by the hotel's outstanding culinary team. It was only supposed to be open on weekdays but they specially opened it for us on Saturday so that we can try it. Succulent Chicken Shavings wrapped with garlic sauce (don't worry, I didn't taste much of the garlic sauce), vegetables and choice of either wasabi/BBQ sauce. I choose BBQ sauce and it turns out to be pretty good. The wrap was a bit hard for me as I am having my braces (sad life of being a braces girl) but after some training (after a few mouth LOL) I guess I got used to it and started getting the hang of it? It didn't started out as nice as expected but the more I eat, the more I like it. At first I find it quite weird due to the veggie they used and I couldn't really taste the BBQ sauce, but as I eat further, I could taste the chicken and the sauce better, which makes the whole wrap so much nicer. When I went inside (well actually I already saw what's inside because it's surrounded with glass only) I already know that it's going to be my heaven inside. Just look at all the colorful sweet treats they have in one place!! Plus all the chocolate cake and stuff, this is the place for me. They actually served organic juices here. Which is not too sweet as compared to the usual juices, orange juice was however to sour to my liking (but apple juice is so good, like it always do) And the background is my wrap! Unlike the usual chicken curry puff outside, the skin is different which tasted more like a pie. But the taste of chicken curry is about the same as Old Chang Kee (which I personally love it a lot). No surprised this is their signature cake cause it's damn good. The hazelnut as the base just makes everything so awesome. Can't remember the name of this. The outer layer was a bit hard to cut at first, but inside is soft which balances out everything haha. The colorful macaroons they served!! Please let me have it everyday. I tried all their macaroons flavor and I pretty much like their strawberry ones (lemon was a bit too sour for me). They even have a mixture of passion fruit and chocolate, it sounded weird I know, but it tasted alright. This is the cutest cup I've ever seen in my life. The manager asked if we want any other drinks, so cheow and I asked if we could have coffee (since we tried their juices) but we didn't want the large one cause we only wanna try. Thus he got us this haha so cute. He: "Is okay, they are stick together. So that people won't break them." Delivery fee of $10 will be waived if you ordered above $35 delivered to Millenia Tower, Centennial Tower or Suntec City, $25 (within CBD area) and $50 (outside CBD area). *Applicable per location. 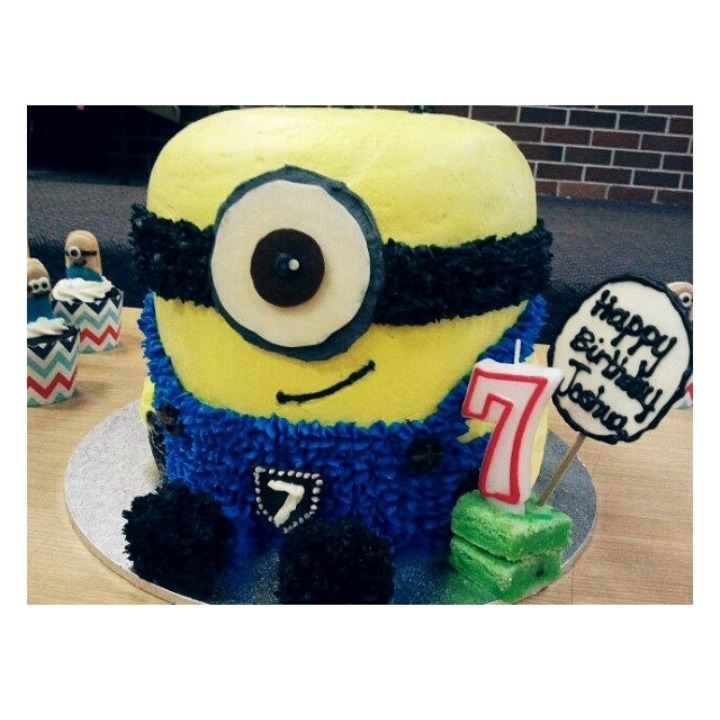 Also, you can actually order cupcakes/cake with designs, the manager showed me the one with minions design *amazing* which kinda reminds me of the cake my cousin had recently (so jealous of him haha).